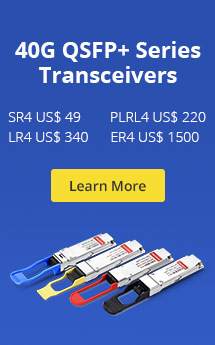 ← What Are The Differences Between SFP, SFP+, XFP, QSFP/QSFP+, CFP and QSFP28? Though the electrical sensors have been widely used for decades in many fields, their inherent limitations such as transmission loss and susceptibility to electromagnetic interference(noise) that still can’t satisfy people’s requirements in many applications. The combination of fiber optic technology and sensing technology is an excellent solution to meet the demands and now hanve moved form experimental research applications in the lab to broad usage and applicability in field applications. Fiber Bragg grating (FBG) is one of the most commonly used and broadly deployed optical sensors, and we will introduce it in the following. 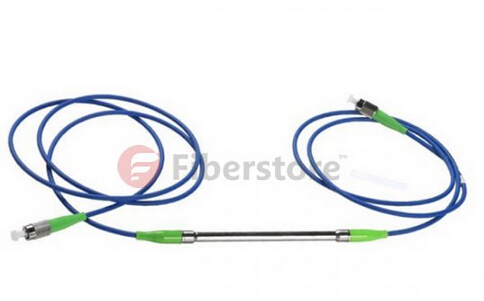 FBG sensor is a fiber optic sensor based on fiber bragg grating technology that allows to monitor many different physical parameters, especially temperature, strain, deformation, pressure and vibration. Due to its apparent advantages against to the traditional sensor, FBG sensor is required anytime in industrial environment. In addition, it is especially immunity to electromagnetic radiation, small dimensions, long lifetime and their passive character. What’s more, FBG sensor can be connected as a chain of measuring points and between points can be distance between several centimeters up to several kilometers. FBG sensor is mainly according to the priciple of FBG. 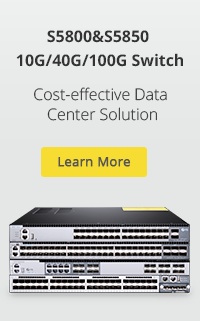 FBG is a passive and discrete optical component at a specific spot in an optical fiber. It is constructed by using holographic interference or a phase mask to expose a short length of photosensitive fiber to a periodic distribution of light intensity. The refractive index of the fiber is permanently altered according to the intensity of light it is exposed to. Fiber Bragg grating refers to the resulting periodic variation in the refractive index. When the surrounding environment of fiber bragg grating changes, such as temperature, stress, strain, or other physical. The core refractive index and resulting period will be changed in order to vary the wavelength of reflected light. By measuring changes in before and after changes in the wavelength of reflected light, we can get the physical changes quantity. This entry was posted in Passive Optical Components, WDM & Optical Access and tagged FBG principle, FBG sensor, FBG sensor applications, Fiber bragg grating. Bookmark the permalink.